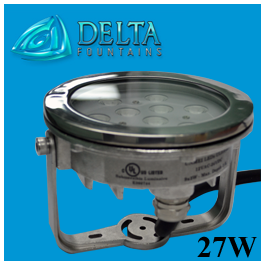 The Freestanding Dimming LED Light is one of Delta’s most popular lights. 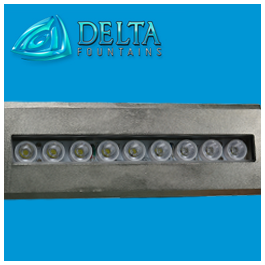 Our LED light is UL listed and is DMX controlled. 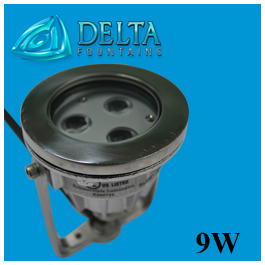 It is an excellent choice for fountain lighting needs in wet or dry environments. 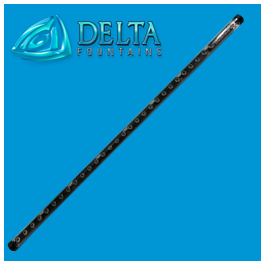 The stand is mountable by itself, but can also come with a tripod attachment upon request. The fixture is stainless steel fabricated to prevent rust or corrosion. 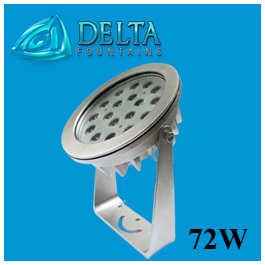 The LED lamp comes in RGB, RGBW and White-only color options with VAC or VDC input voltage options. 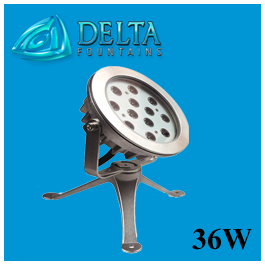 The power options range from 9Wto 54W. 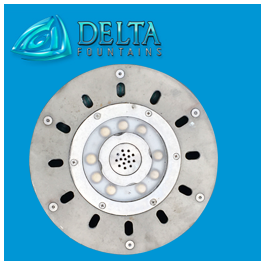 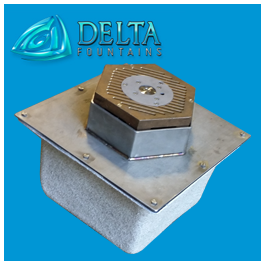 Delta Fountains also offers the lamps as a mountable light in our Nozzle Well Assemblies fixture and encased in a protective, stainless steel niche (LED Niche Light). 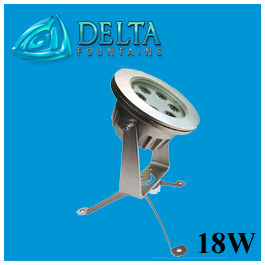 For more information about this fountain light, contact us today.